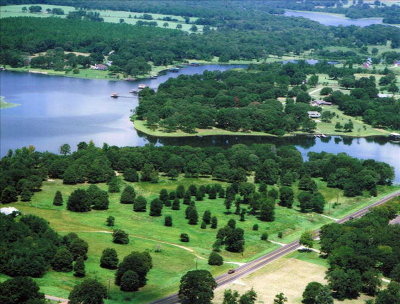 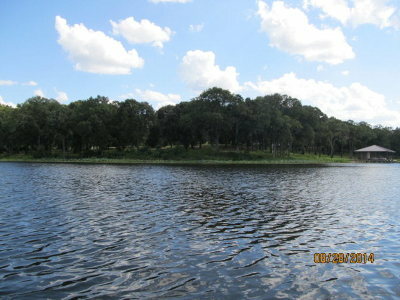 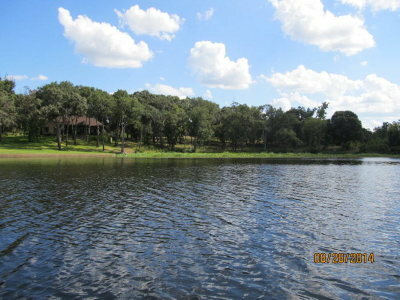 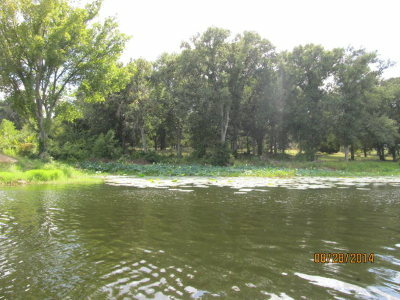 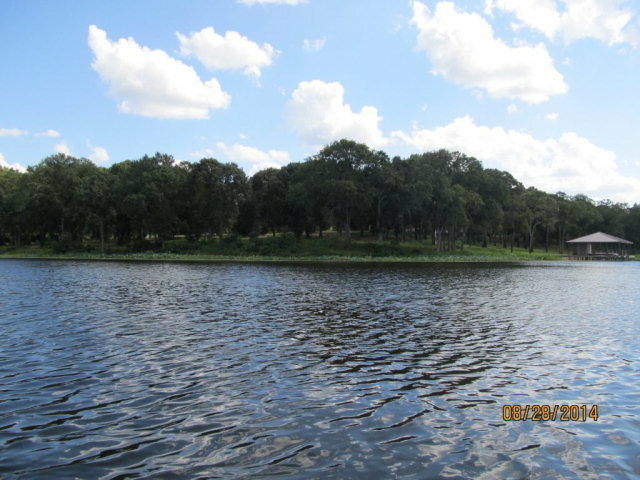 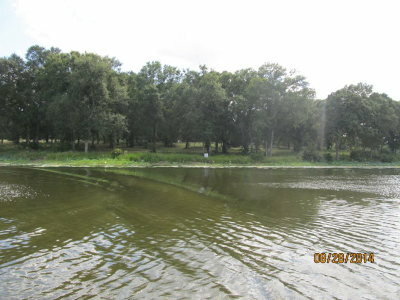 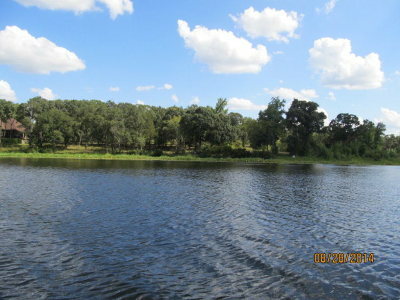 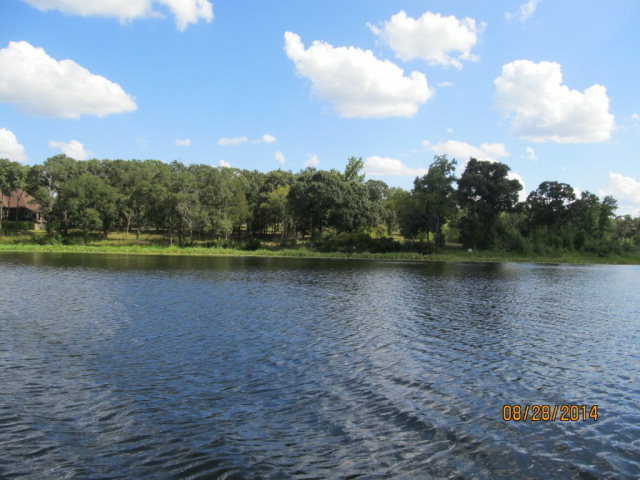 6160- The Reserve at Lake Athens features large, wooded lots within a-restricted gated subdivision. 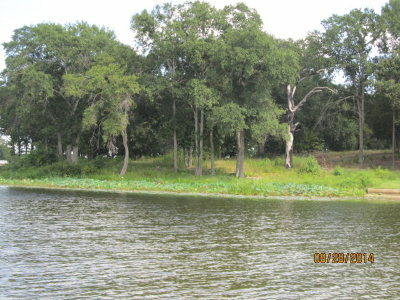 All lots within the Reserve are elevated , creating stunning view of the lake. Deep water within feet of the shoreline allows easy boathouse construction and all season access to the water.